Bathroom remodeling can be a great way to revamp your house. 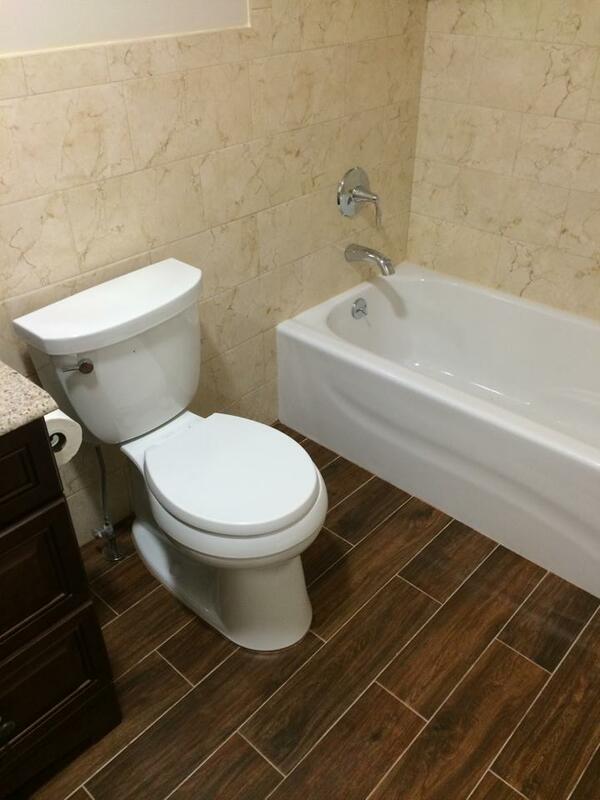 Since the bathroom is one of the most used parts of your home you should make sure it is a space you love. If you’re thinking about remodeling, there are a few things you should keep in mind. While the question of whether or not you should renovate a space can depend a lot on your specific preferences, generally bathroom remodeling can be worth considering if your bathroom is more than a few decades old. If the bathroom looks worn out or if you’re bored with it, it means that remodeling should be more than worth the effort. You can find tons of inspiration online about the most recent trends and designs you can use to make your new bathroom look amazing. Asymmetrical designs, unusual bathtub shapes, and fun use of colors and prints can all be recent trends that you can look into. By researching and planning ahead you can be better prepared to incorporate all your favorite elements into the end product. While getting a look you love is important, it is vital that you avoid sacrificing usability and accessibility to the plumbing in the room. If repairs ever need to be done you want to make sure the professionals can easily access any pipes they may need to. Hiring a professional to do your renovation can be one of the best ways to make sure you get the look you want without sacrificing functionality. Bathroom remodeling can be a very rewarding project. With professional help you can easily end up with a room that looks completely fresh and is a gorgeous part of the rest of your home. Keeping in mind the tips listed above can help better ensure that you are happy with your decision to remodel.